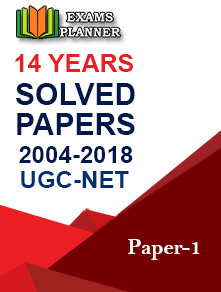 The online registration process for UGC NET 2018 exam has started on the official website. Check out the eligibility criteria before applying for the exam. 06 March 2018: The online registration process for CBSE UGC NET 2018 July session exam has started today on the official website www.cbsenet.nic.in. The exam is conducted for Indian post-graduate students to determine their eligibility for the post of Assistant Professor and award of Junior Research Fellowship (JRF). Before moving ahead with the application process, make sure you meet the eligibility criteria as mentioned in the official information bulletin. Candidates with a minimum of 55% in master’s or equivalent degree from a recognised institute are eligible to appear for the exam. There is no upper age limit for the post of Assistant Professor while for the award of Junior Research Fellowship it is 30 years as on 01 July 2018. How to Apply for the CBSE UGC NET 2018? 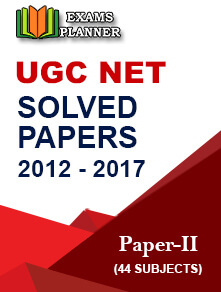 Step-by-step guide for UGC NET application form filling process. 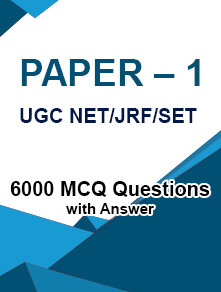 All questions in the UGC NET 2018 exam will be of objective type. There is no negative marking for incorrect answers.